Had a Cream Soda with Rhubarb at a local garden centre and just had to order some for myself to have at home. 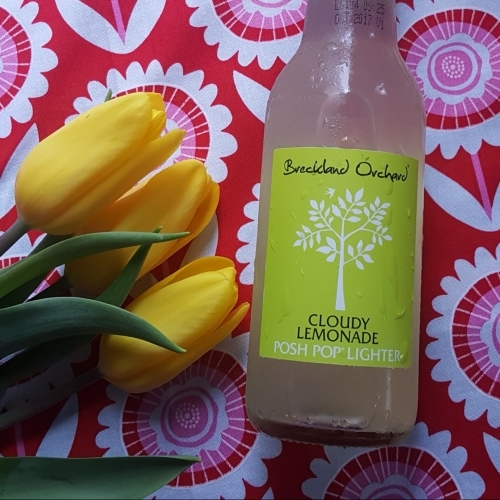 Absolutely delicious - also ordered Zero Sugar Cloudy Lemonade which is equally nice. 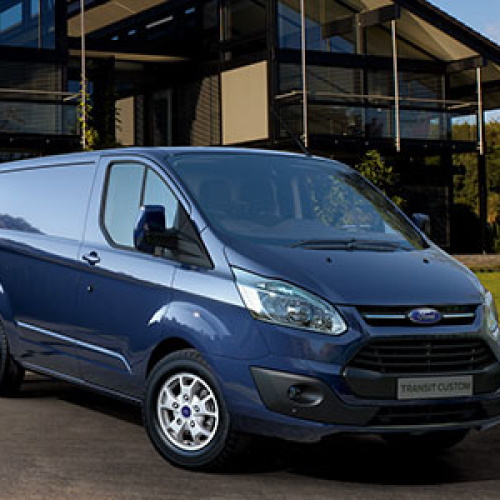 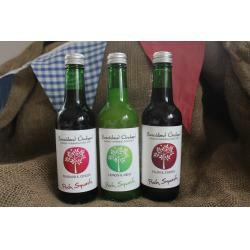 Just ordered my second delivery of both! 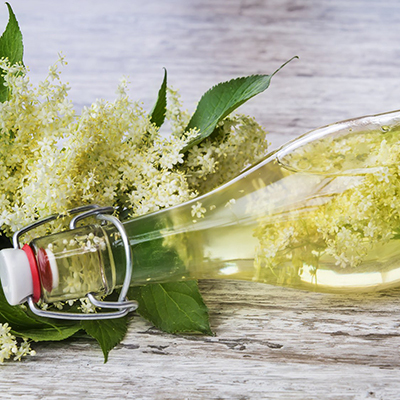 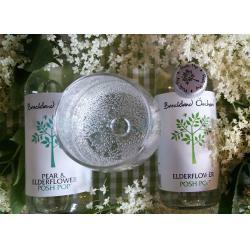 Have bought the pear and elderflower several times,a lovely fresh summer drink.Will be ordering at some point to try other flavours. 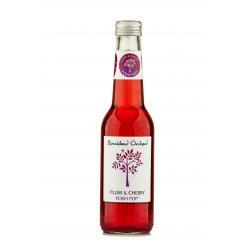 Discovered Plum and Cerry at Lillibets in Southport what a delicious find. I'd love you to do a Damson version as well. 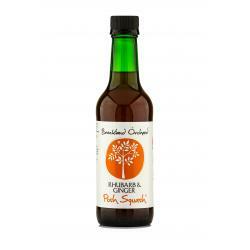 Had my first bottle of strawberry and rhubarb, wonderful, will be placing an order today. 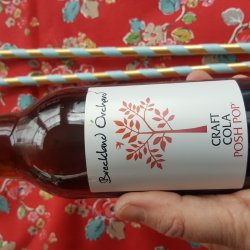 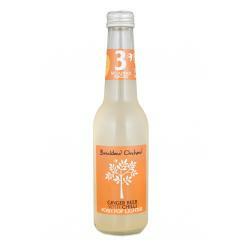 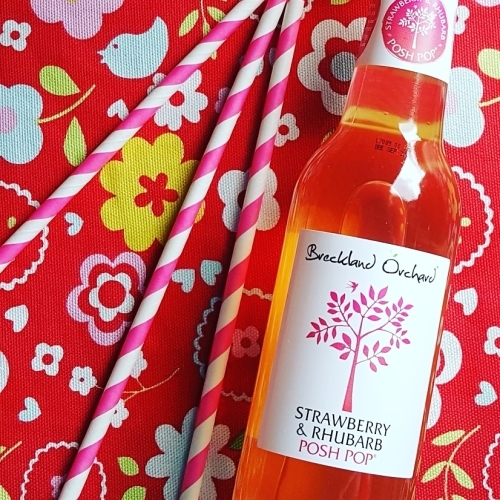 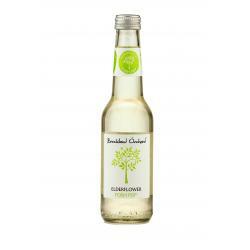 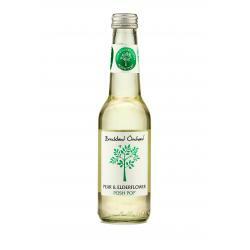 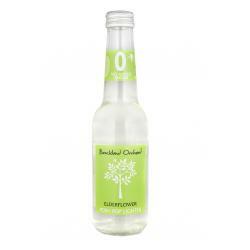 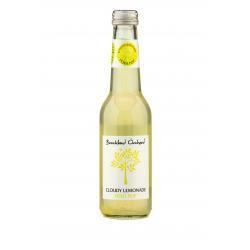 Loved the lighter Elderflower Posh Pop - absolutely delicious served chilled at Elveden Estates near Thetford, Norfolk. 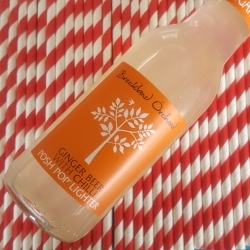 Have ordered 4 cases of different types of the lighter varieties and cannot wait for them to arrive! Thank you. 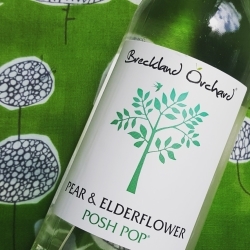 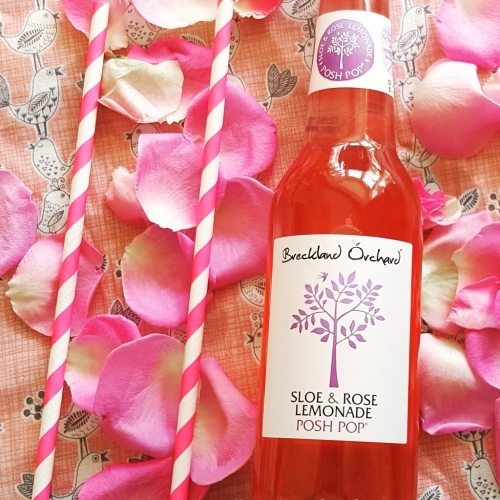 Award winning sparkling 'Posh pop' as we like to call them. 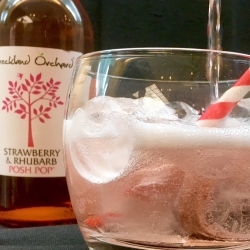 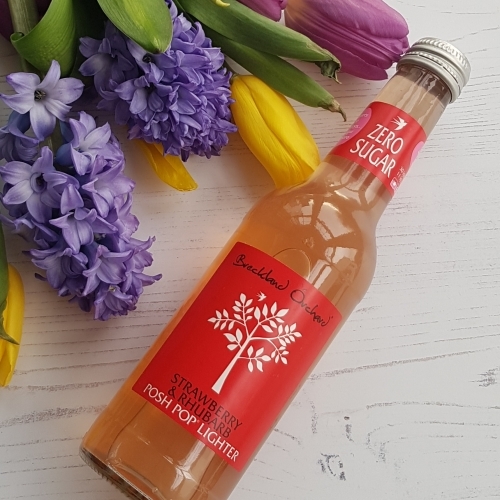 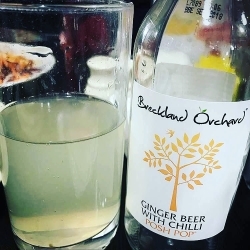 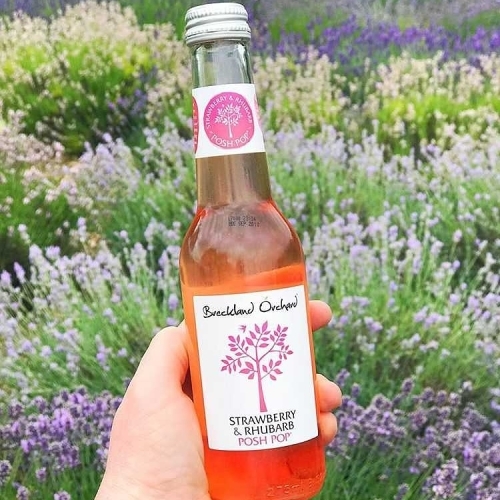 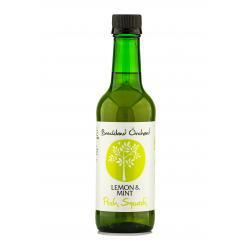 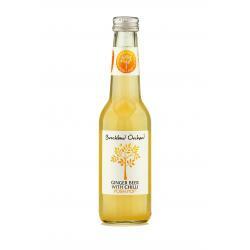 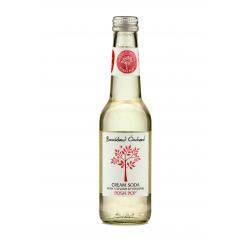 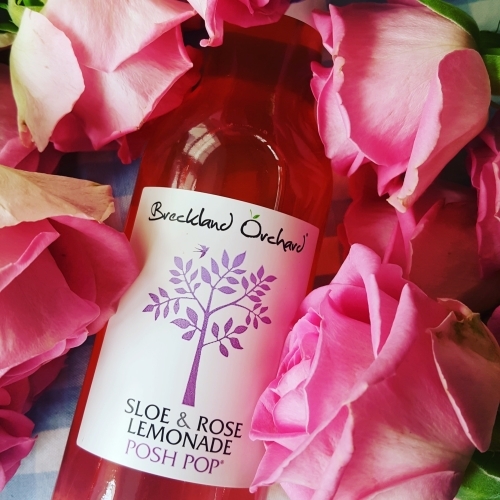 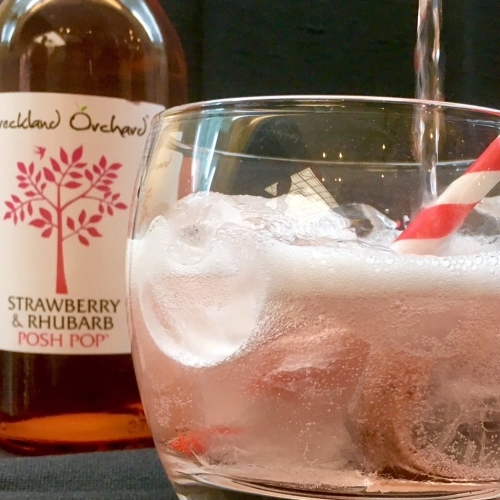 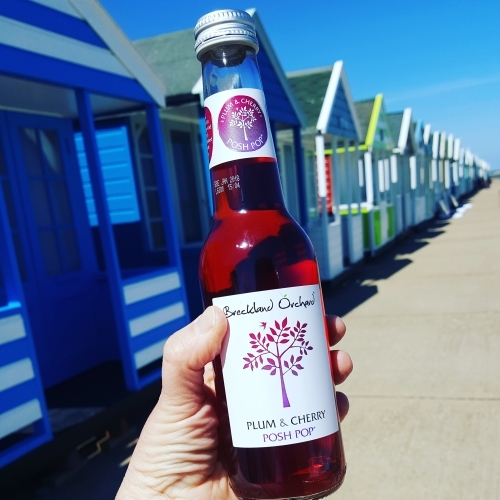 Here at Breckland Orchard we have a range of thirteen delicious flavours to choose from including a ginger beer with chilli, cream soda with rhubarb and pear and elderflower. 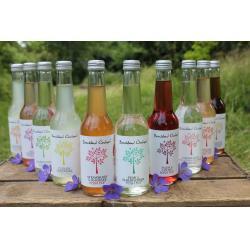 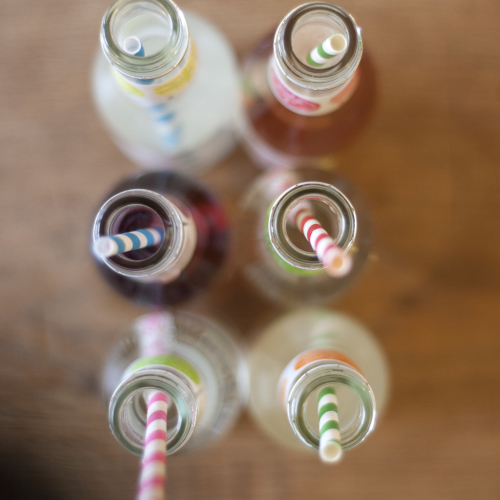 We pride ourselves in making tasty, refreshing and wonderfully balanced soft drinks! 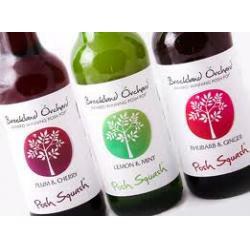 We don't supply supermarkets and never will, we prefer to keep it simple! 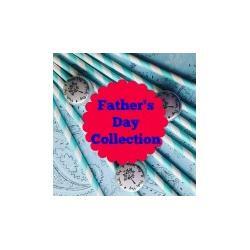 Please note, all deliveries are to the UK only.